The following are high-detail maps of the city showing streets, schools and boundaries. The following google map is provided as a fast way to see where schools are in the city. If you are looking for information about a particular school, please view our elementary, middle and high school information pages. Using our Home School Lookup tool, you can find exactly which school's home attendance areas any Lincoln address is located in. Click here to try it out. A board district map is available on the Lancaster County Election Commissioner's map page.  Just look for "Lincoln Public Schools Map". This map, maintained by the City of Lincoln Planning Department, shows projects underway or approved in and around Southeast Lincoln, NE (including LPS' Moore Middle and Wysong Elementary Schools).